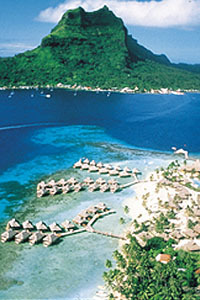 Air Tahiti Nui, with a route network linking the South Pacific to four continents, is the leading carrier to French Polynesia. 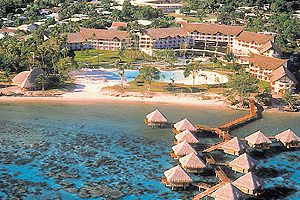 The airline has headquarters in Papeete and operates from Faa’a International Airport on the island of Tahiti. The company was founded in 1996 and commenced flight operations in 1998. 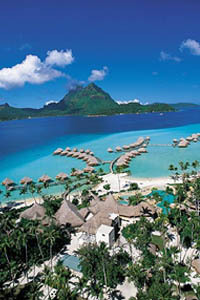 The Government of French Polynesia is the major shareholder in the airline along with Tahitian private investors. 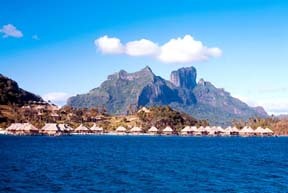 As the international airline of Tahiti, our mission is to develop tourism and trade from key world markets to Tahiti & Her Islands. 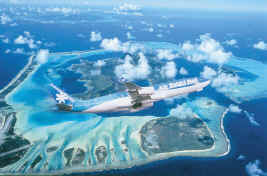 Air Tahiti Nui exclusively operates one of the youngest fleets of Airbus A340-300 aircraft in the world. These new generation aircraft feature the quietest cabin in the sky while offering state-of-the-art technology and innovation. 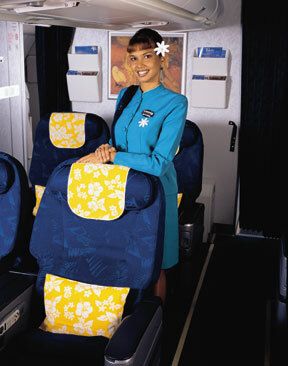 Our flight crew operating the Air Tahiti Nui A340 aircraft is among the most experienced in the skies. Flight Captains average over 10,000 hours and 15 years of airline service while our Tahitian cabin crew has been carefully selected and extensively trained to provide the highest standards in passenger safety and comfort. Every member of the Air Tahiti Nui crew is fluent in French, Tahitian, and English in addition to Japanese for the crew on our Japanese routes. On every flight we fly throughout the world, Air Tahiti Nui is building a reputation for providing world-class service levels equal to the leading airlines of the world. 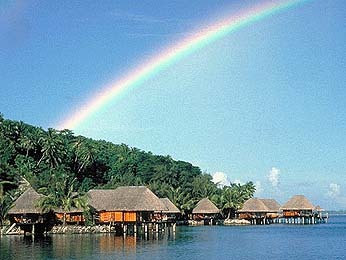 Our service is based upon extending the warmth and ambience of our Polynesian home the moment you step on board. Welcomed by the fragrance the Tiare Tahiti gardenia, the sounds of our legendary island music, and the beauty and comfort of our aircraft, you’ll quickly see why flying with Air Tahiti Nui is an experience unique among any airline in the world.